DARREN WALSH – Loads of jokes about pretty much any subject (try him out!) As seen on ITV’s recent “Out There” comedy show. MAD RON – Just back from an extended holiday (prison), Ron is here to tell you his story. And you WILL laugh. Or else. JOSH JAMES (MC) – Essex lad Josh is our officially cheeky MC for the evening. JACK TOPHER – Charismatic, cheeky and full of great jokes. 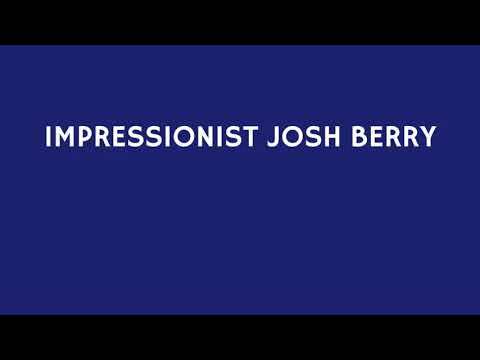 Check out impressionist Josh Berry reading 50 Shades Of Grey in the voice of varios British celebrities including Jacob Reees-Mogg, Iain Stirling, Louis Theroux and more... Hilarious!